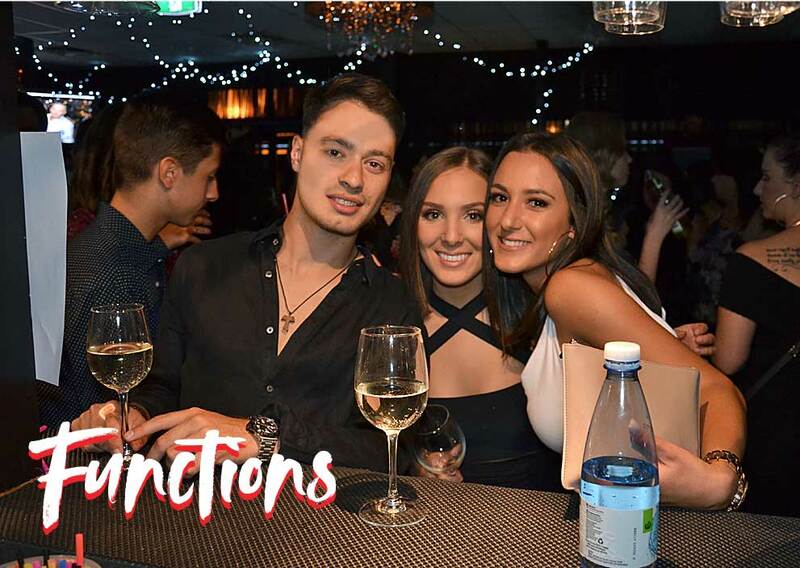 Melbourne is without doubt the culinary capital of Australia and Frank’s Italian and Seafood Restaurant Essendon North has been a part of that culture since 1981. 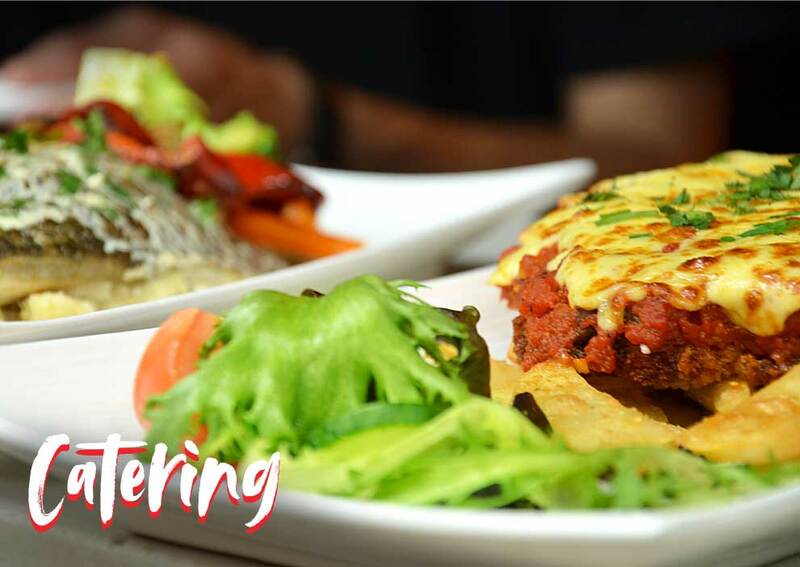 Our family owned fully licensed restaurant provides a diverse affordable menu prepared by our passionate chefs and kitchen staff. 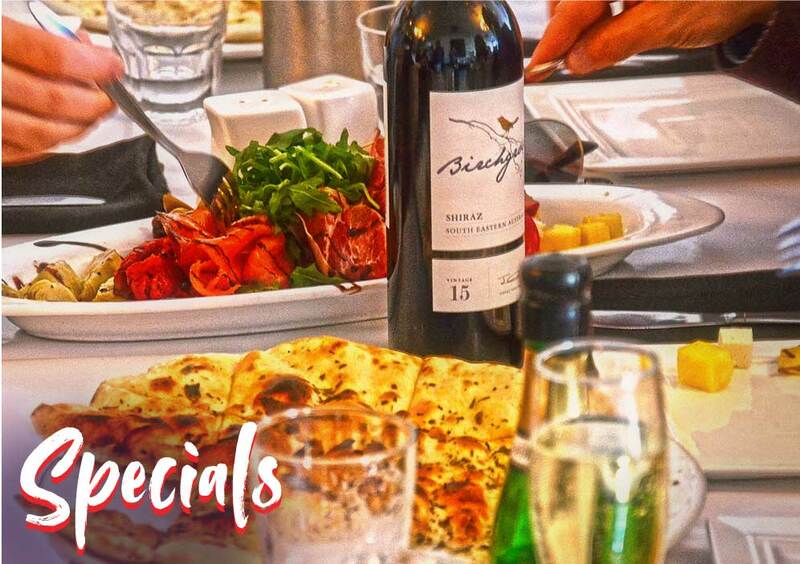 We are proud to be one of Melbourne’s longest established restaurants. 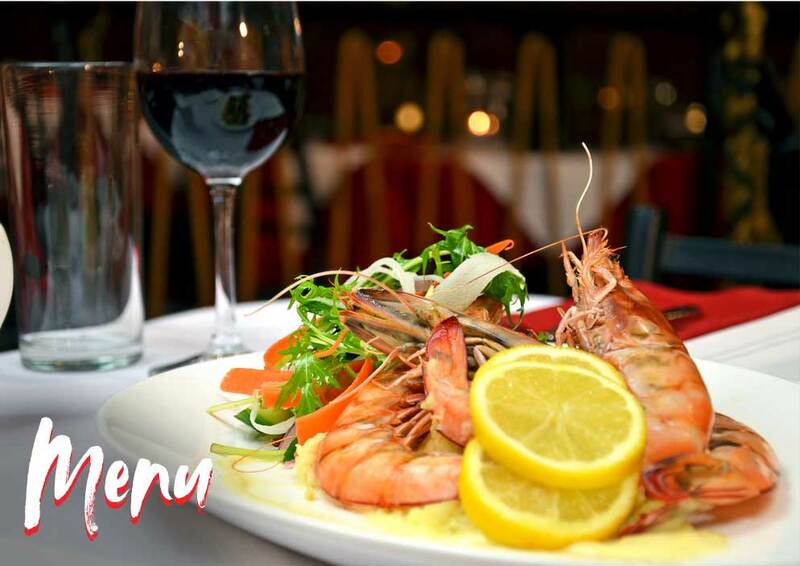 Our focus is and always has been great food, great service and customer satisfaction.To our regulars we say “see you again soon” and for those yet to sample our delicious Italian and Seafood cuisine we say “come in and try us”. Either way we know you will leave smiling. And if you have a special function coming up make sure you check out our wonderful new function room facility.